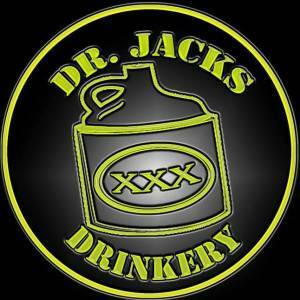 Cruise on in to Dr Jack's Drinkery , for Thurs Bike Nite !! 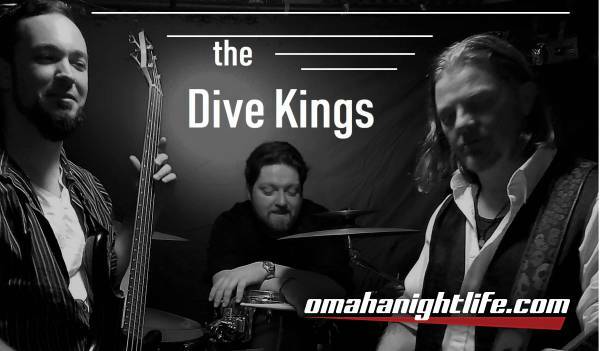 The Dive Kings will be gettin the party started! !